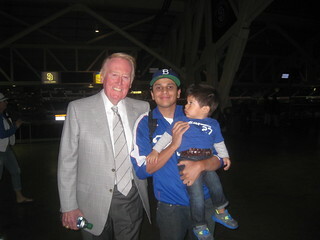 VIN SCULLY IS MY HOMEBOY: What a fun night at Dodger Stadium! What a fun night at Dodger Stadium! I just got home and I'm exhausted. What a fun night at Dodger Stadium! Matt Kemp is not human. He's putting video game numbers. 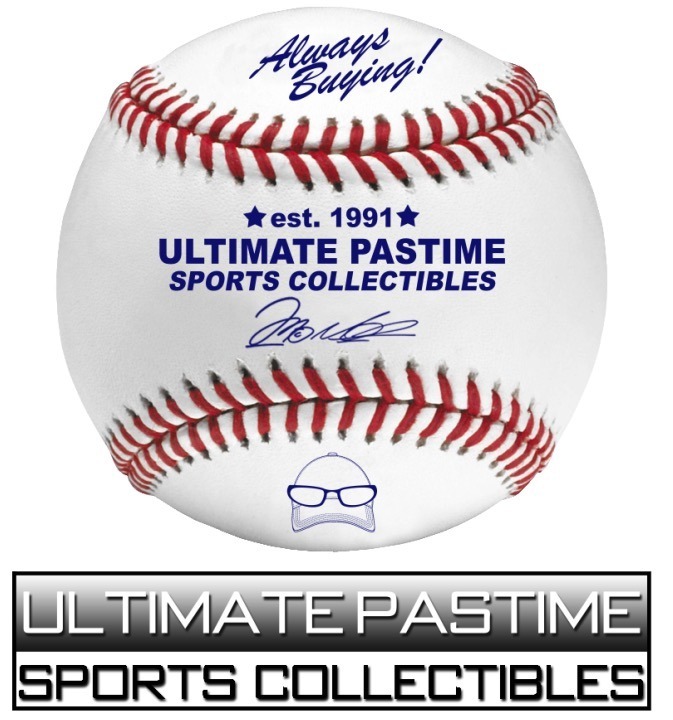 I can't believe he hit another bomb tonight. I'll have more tomorrow. 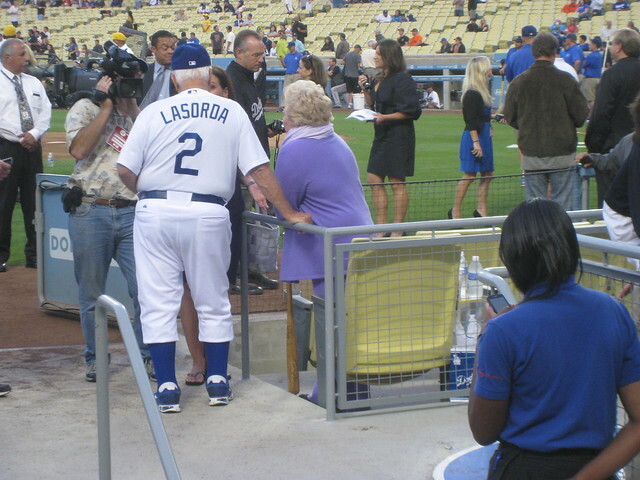 I'll leave with this picture of Tommy Lasorda who was in the dugout and celebrating his birthday. What a special night. Kemp hits #36 on Tommy's 84th.